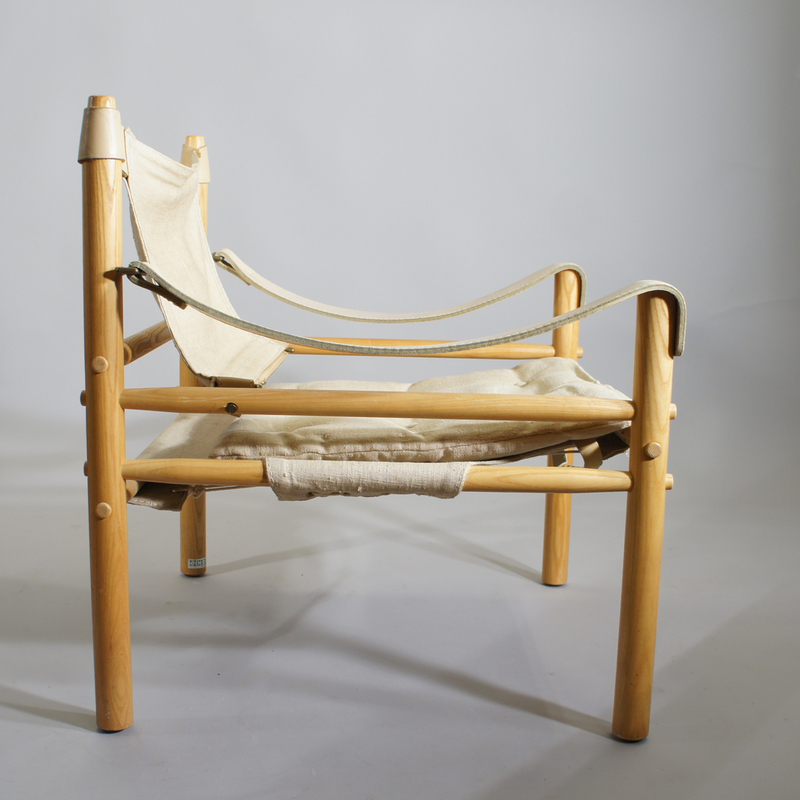 Arne Norell “Scirocco”. 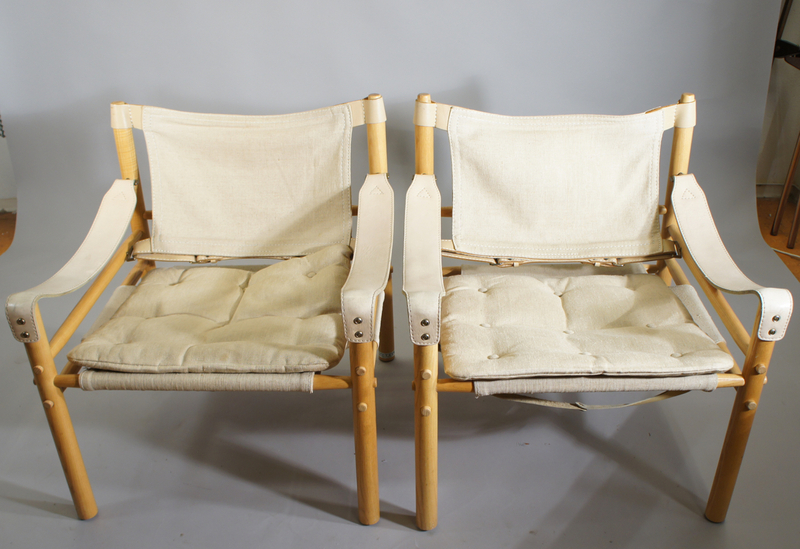 A pair of easy chairs. 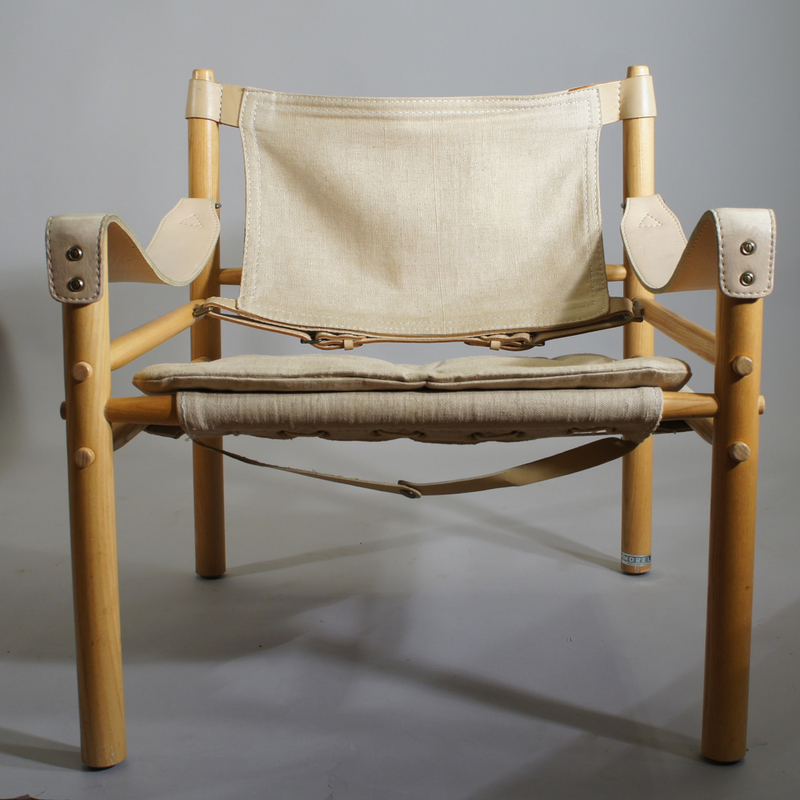 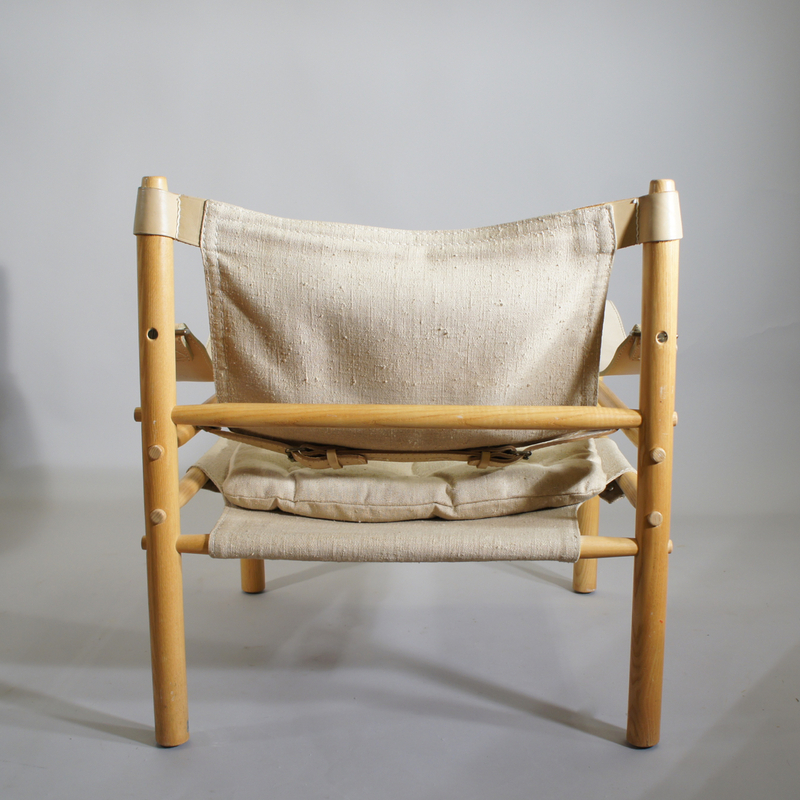 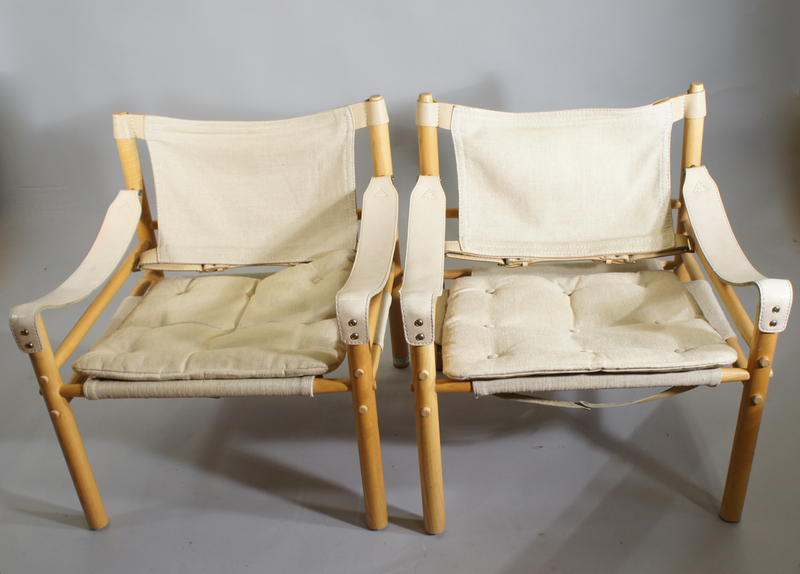 A pair of easy chair in canvas, ash wood and leather by Arne Norell. 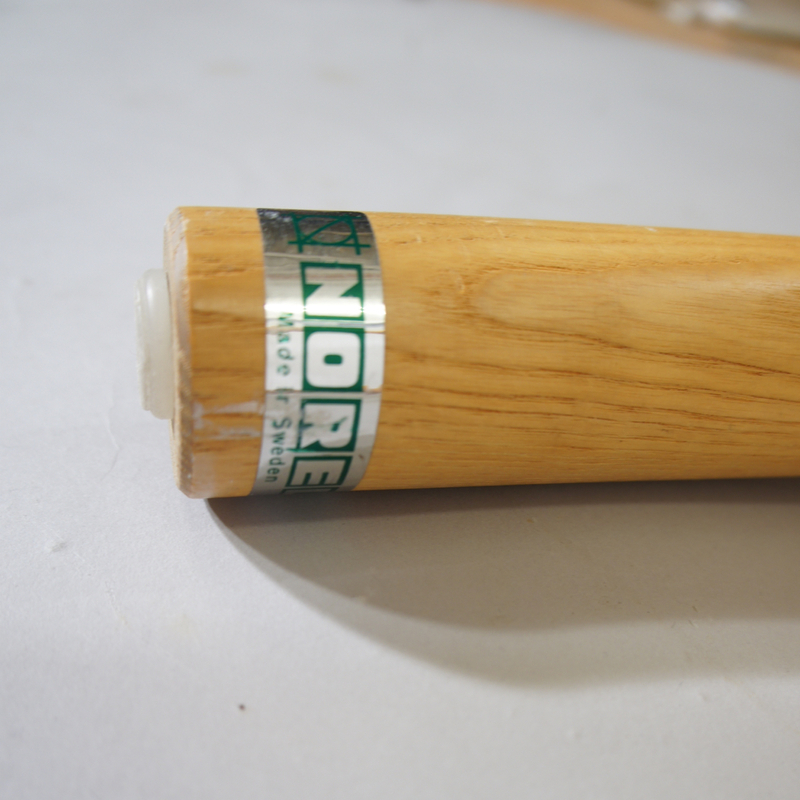 “Scirocco”.